Armed rebel group Maoist Communist Party Manipur today alleged massive corruption going on in Manipur State Power Distribution Company Limited (MSPDCL). A statement by Kyonghan Mangang, Coordinator , Standing Committee of the outfit said that the party had established the modus operandi of the corruption being underway in the department and said that name of those involved including some top officials of the MSPDCL have been identified after the members of the outfit investigated the matter on receiving complaints . 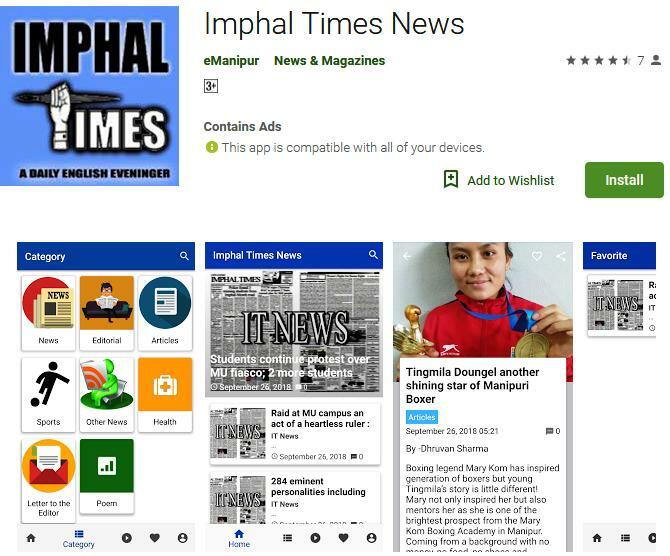 The Manipur Maoist statement said that on Ibecha from Heingang Mayai Leikai and another Krishna from Heirok are collecting money from the master roll employees for regularization. The statement said that the money collected by the two were again handed over to two Managing Directors of MSPDCL. The Press release further said that the centre of corruption of the state has been shifting from Thoubal and Khangabok to Heingang and Thongju. The Manipur Maoist said that taking advantage of the court orders, the Managing director of MSPDCL and Union leaders of Master roll has join hands in collecting money from 835 master roll workers of the department. The outfit further claimed that around 1.5 Crores of rupees were confirmed to have given to the related minister for the purpose. The statement also said that the collection of huge amount of money from the master rolls employees for regularising them illegally is a corruption done by the present BJP led government. “The government is corrupted; they can even sell their motherland for their personal benefits”, the statement said. During Congress rule it was 10% and now it has increase to 15%, the statement added. The party finally warned strong actions if those responsible in the modus operandi of the corruption fail to accept their crime and clarify their wrong in public.